JOHA ® Spirit Varnish IA is our most used spirit varnish, which has been tested thousands of times and is produced according to an old, traditional recipe. 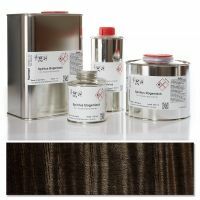 It dries rapidly , elastic and provides an attractive rich sheen . 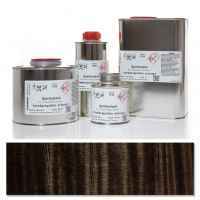 Through the use of valuable resins, this coating has a very good colour tone reproduction. 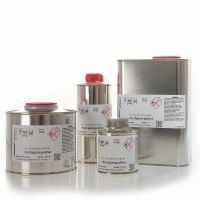 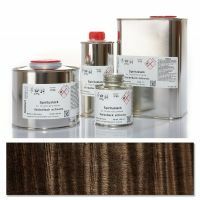 JOHA ® Spirit Varnish Standard has some features similar to Spirit Varnish IA. This very good but cheaper spirit varnish was created by replacing the relatively expensive resins and oils with cheaper resins with similar properties. 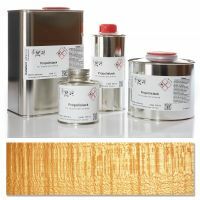 JOHA ® Propolis Mixed Varnish is a top class product among spirit varnishes. 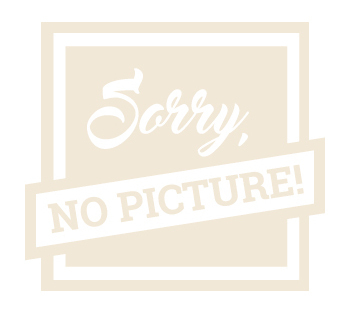 Since propolis solution cannot easily be applied on its own, and also produces no lacquer coat, valuable elastic resins are added to the pure propolis solution. Propolis Mixed Varnish is a soft, elastic lacquer, which perfectly reflects the full sound of a good instrument.